In this article, we will answer each question using insider information and a few rumors from the professionals of the mobile world as a source. We hope that this article will be very useful to you and you will certainly share it with your friends! 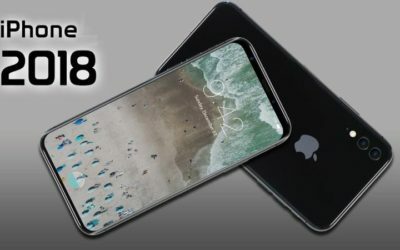 The most authoritative analyst from the world of Apple named the exact list of planned for the release of the iPhone in the autumn of 2018. 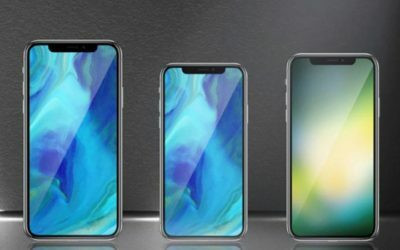 According to a recent report by Ming-Chi Kuo of KGI Securities, in September Apple will present three smartphones: a 6.1-inch iPhone with an LCD display and a 5.8-inch and 6.5-inch iPhone with OLED displays. According to the analyst, the new smartphones will serve as the beginning of the “real super cycle”. 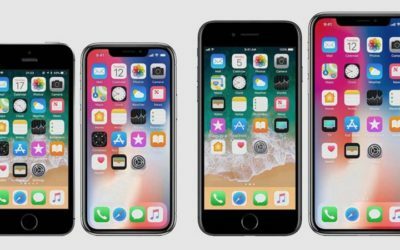 A year ago, Ming-Chi Kuo similarly pointed out the output of the iPhone 8, iPhone 8 Plus and iPhone X, accurately naming their key features and display sizes. 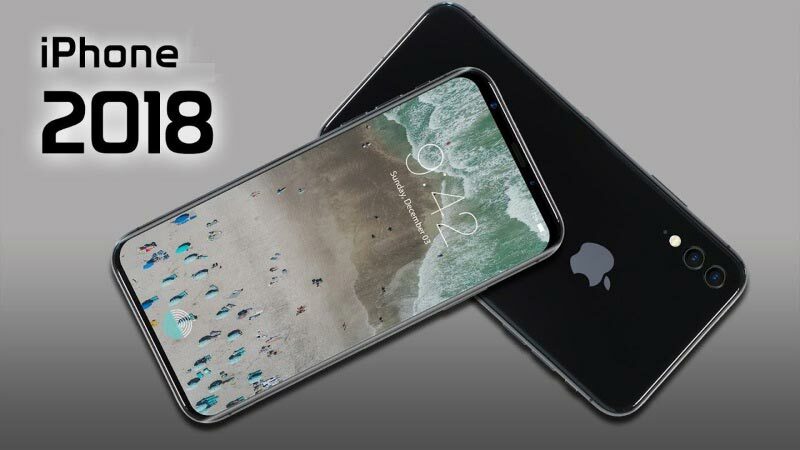 How will the new iPhone 2018 be called? Of course, after the release of iPhone 8 (+ Plus) and iPhone X instead of iPhone 7s and iPhone 7s Plus, it’s hard to talk about anything with 100% confidence. Nevertheless, we have some insider information about this. 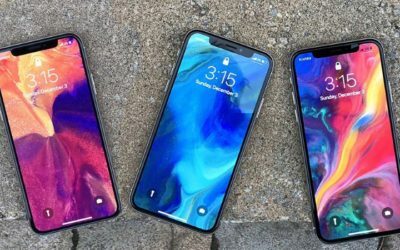 Ming-Chi Kuo officially confirmed that in 2018, Apple, as in 2017, three new iPhone will be released. 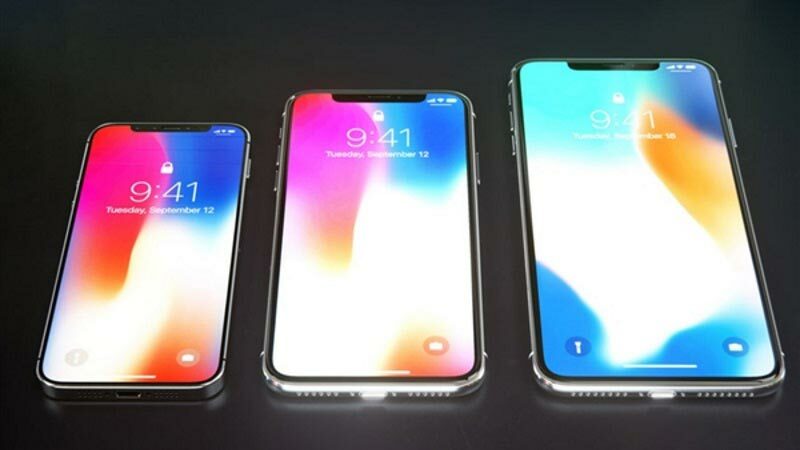 It is assumed that one of these models will receive a basic name – iPhone 9, and the second will be iPhone X Plus. Most likely, iPhone 9 will still be divided into the basic and Plus. 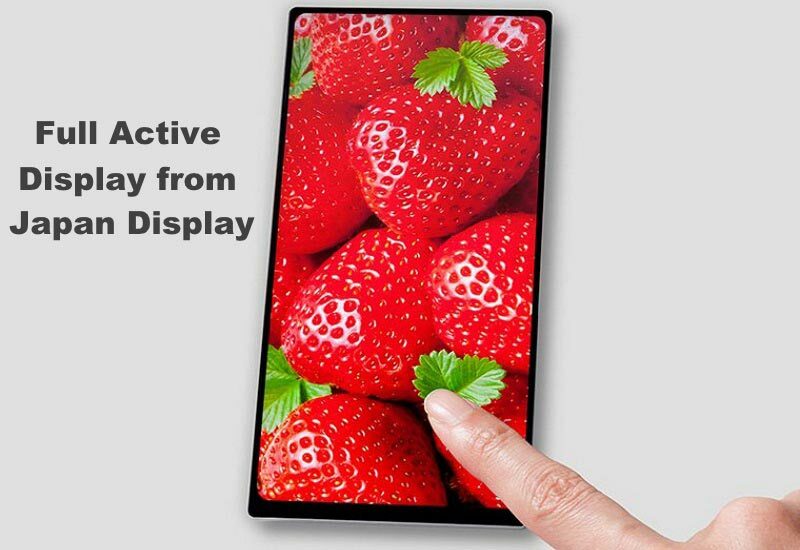 Ming-Chi Kuo said he expects to see a 6.1-inch model with a liquid crystal display, which will become the “input” and will receive the lowest price from all novelties. According to the design, the smartphone will fit the iPhone X. 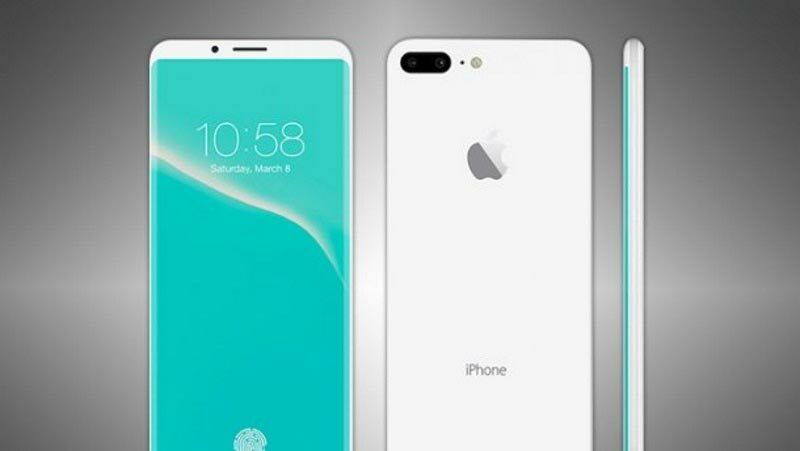 Thus, the traditional design for Apple’s smartphones in the style of the iPhone 6-8 will definitely be a thing of the past. 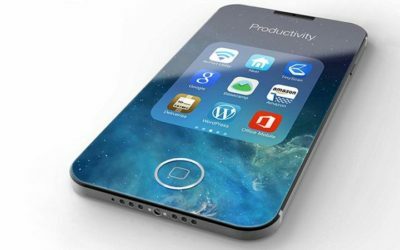 5.8-inch iPhone with OLED-display will be a direct follower of the iPhone X, most likely, saving its value from $ 1000. 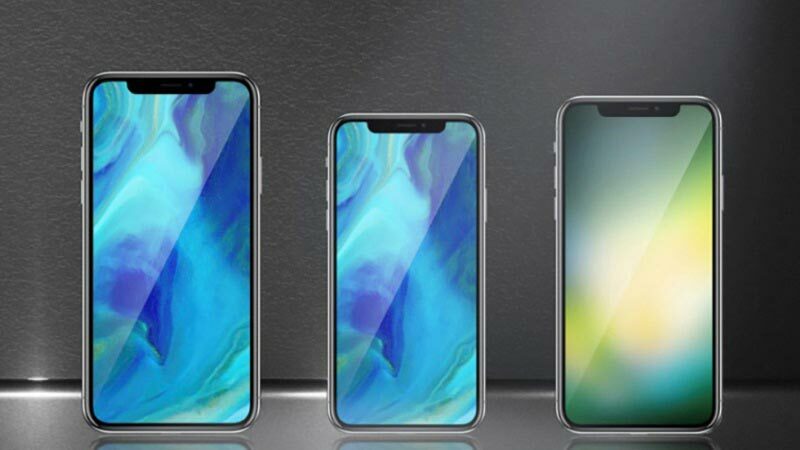 The 6.5-inch model will be the so-called “iPhone X Plus”. 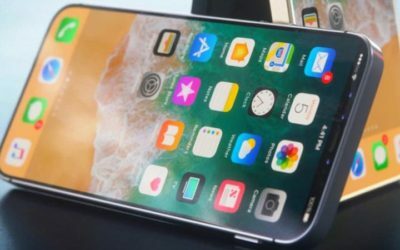 The smartphone will receive all the main features of the iPhone X, even a larger display and possibly an improved camera. The price of the latest model Kuo did not name. 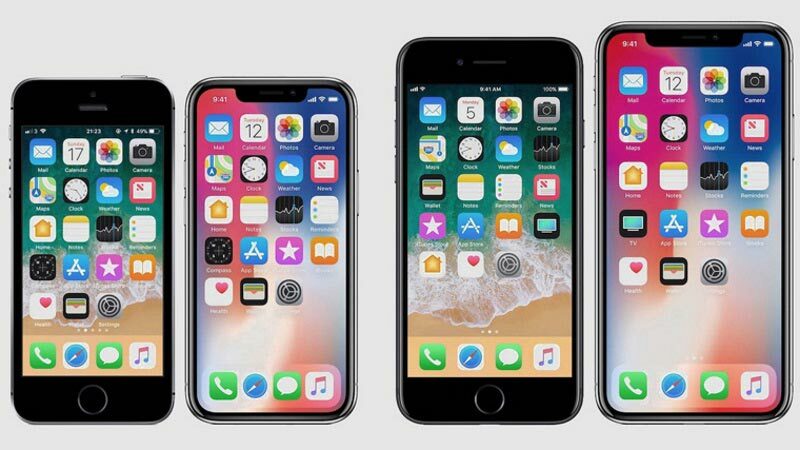 The result, most likely in the autumn of 2018 we will see three new models of phones from Apple: iPhone 9, iPhone 9 Plus and iPhone X Plus. Update. 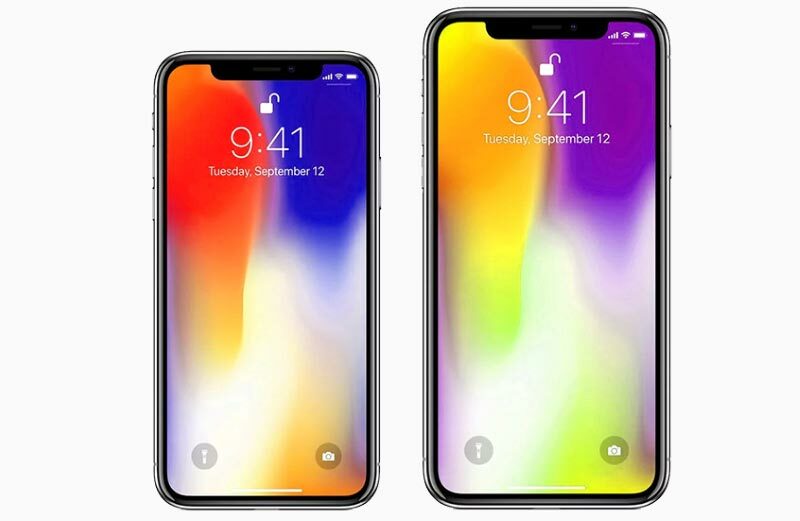 Some reputable sources claim that instead of the iPhone X Plus there will be a model called – iPhone XL. 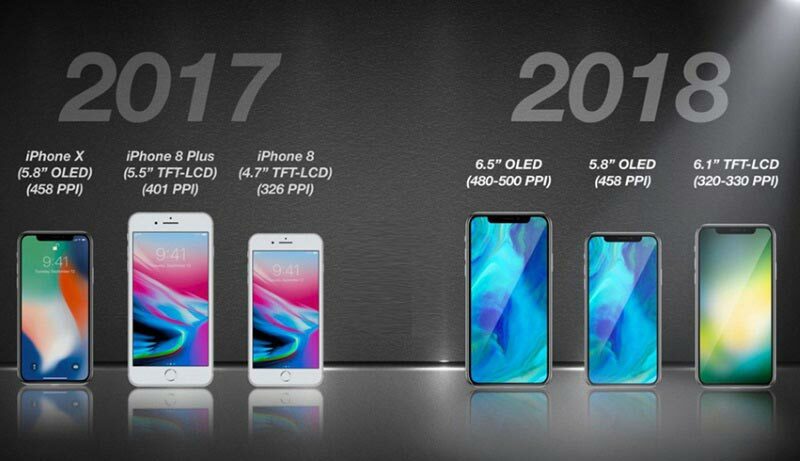 What specifications will the iPhone have in 2018? 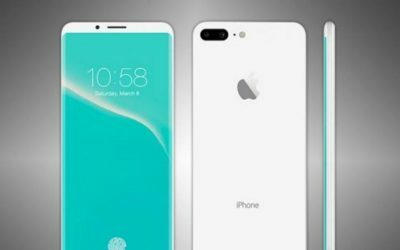 Most likely, iPhone 9 and iPhone 9 Plus will be very similar to Apple’s current flagship smartphone – the iPhone X. However, with certain exceptions. Lower price: from $ 700 to $ 800 in the United States. 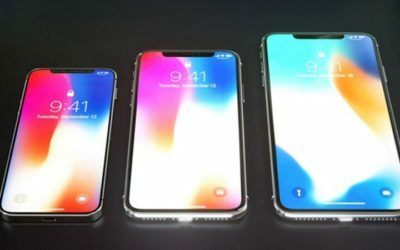 As Apple plans to use displays that the manufacturer of Japan Display nicknamed “Full Active”, unlike the classic LCD matrix, these displays allow the use of ultra-thin frames, the thickness of which can be only 0.5 millimeters. 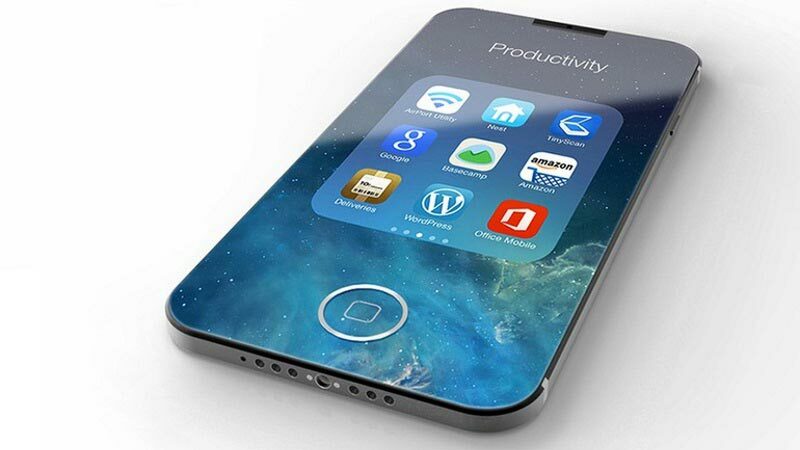 Budget iPhone will receive an aspect ratio of 18: 9 at a resolution of 2 160 x 1 080 pixels. And there will be the characteristic cut-out for the TrueDepth sensor. 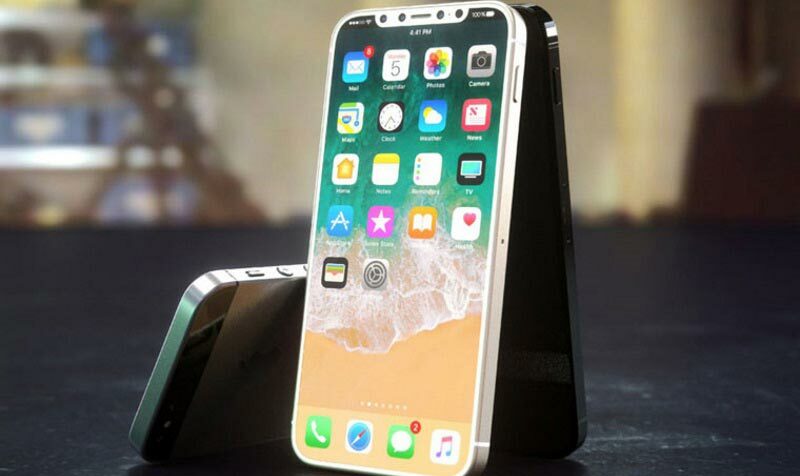 Using a three-dimensional sensor, which should appear in the iPhone X Plus, the device will be much more interesting to work with augmented reality. But today we are more interested in the further development of Face ID technology, which provides face scanning for owner identification. It would be nice to see something like Face ID 2. Updated hardware and software algorithms should teach Face ID 2 to work at bigger angles, recognize the owner over the face area and noticeably go faster. 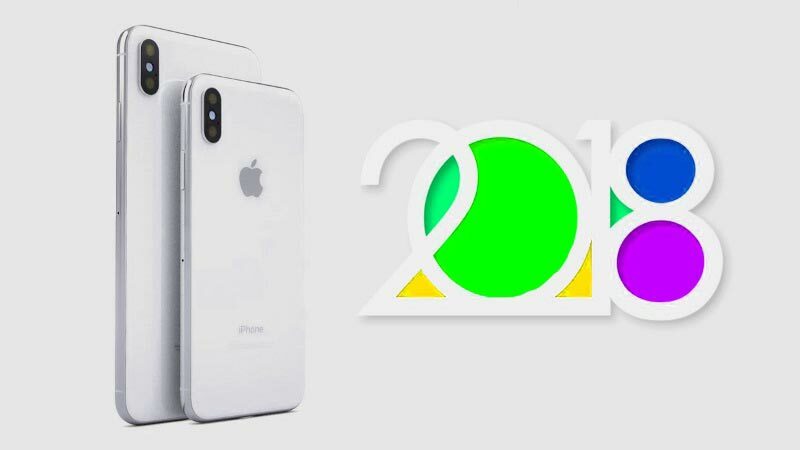 What is the release date for Apple iPhone smartphones in 2018? Several last generations of iPhone Apple showed us in the very beginning of autumn – in September. This continues from the iPhone 5 or from 2012 – six events at the same time. If we talk about some regularity, it’s good to note that the iPhone presentation takes place in the first or second weeks of September on Monday or Tuesday. Most likely, Apple will not break the tradition, which was created by itself. Many people like the company, including for such predictability. Therefore, we are waiting for new items from Apple in September 2018. 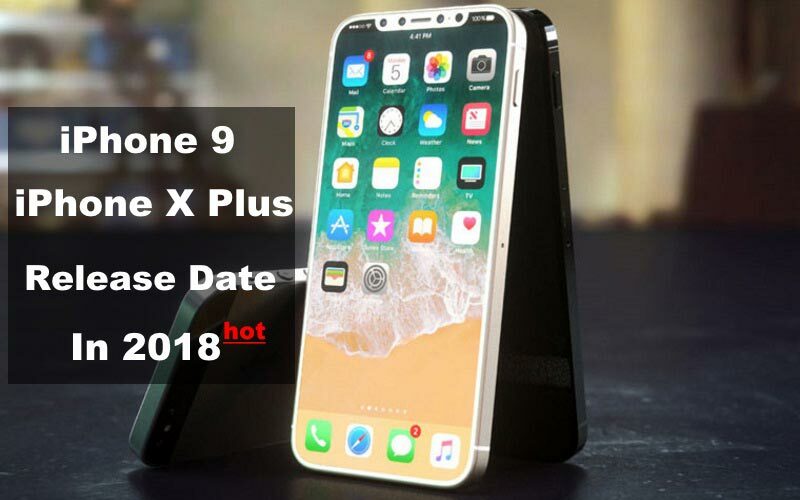 We assume that the presentation of the iPhone 9, iPhone 9 Plus and iPhone X Plus will be held on September 10, 2018. And on the second or third Friday after the presentation, the world sales of brand-new iPhones usually begin. The only exception in this case is the super-innovative iPhone X. Nevertheless, we think that until 2018 Apple will already deal with the production problems and will return to the old scheme. Ming-Chi Kuo believes that the new iPhone will become popular for a variety of different reasons. First of all, the analyst believes that the real super cycle of sales will begin in 2018. 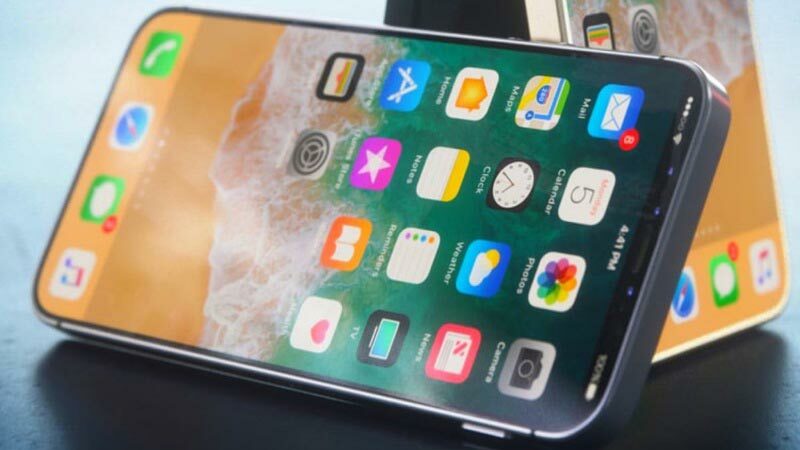 This will be affected by Apple’s total rejection of the old smartphone design and the transition to a new one in the style of the iPhone X. 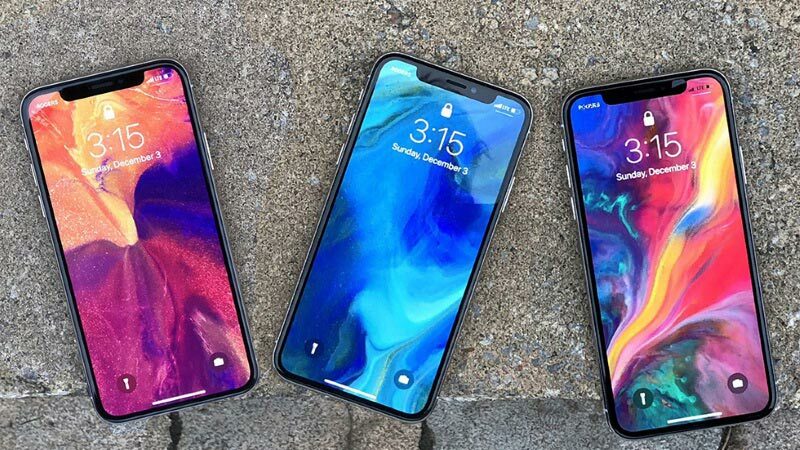 Another key reason will be the release of the radically updated 6.1-inch iPhone in the new design, but with a much lower price compared to the iPhone X. As a result, Ming-Chi Kuo believes that sales of Apple’s smartphones in 2018 will grow by about 10%. This forecast goes against the assumptions of other specialists who previously predicted either a 5% increase in sales or a 5% decline. Nevertheless, it is necessary to believe the expert of KGI Securities, since over the past few years he rightfully got the title of the analyst, who makes exceptionally correct predictions.